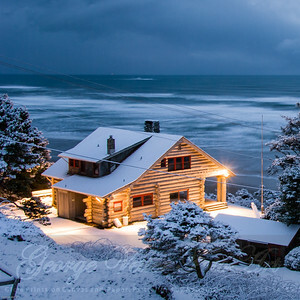 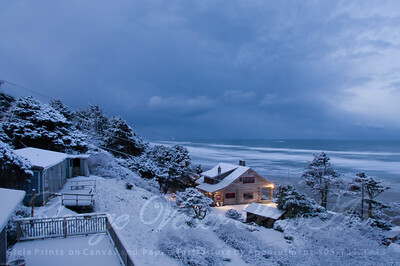 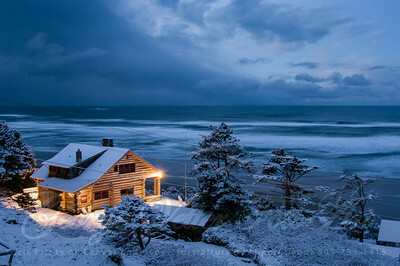 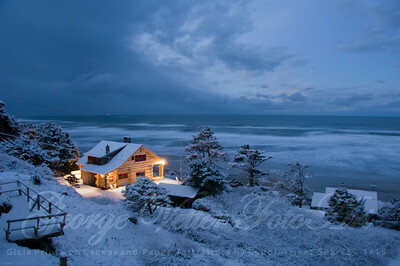 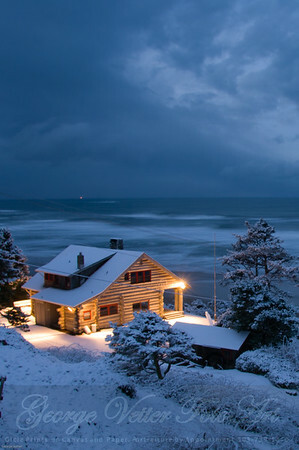 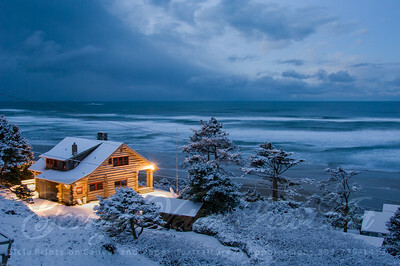 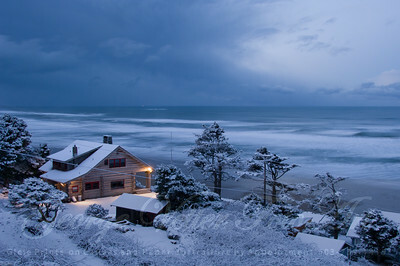 Winter 2007, Oswald West Cabin, Cannon Beach. 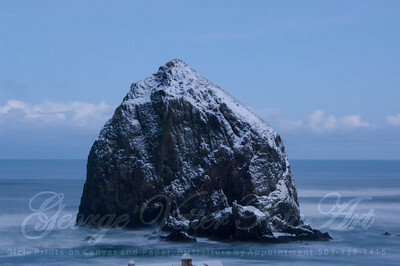 Oregon. 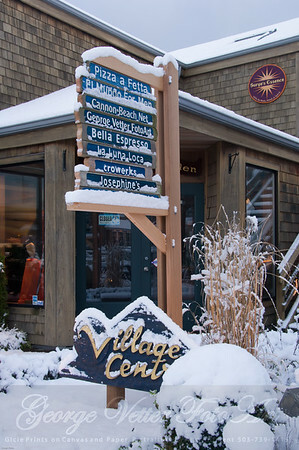 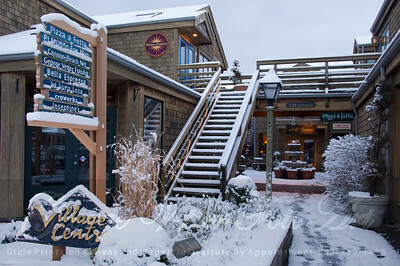 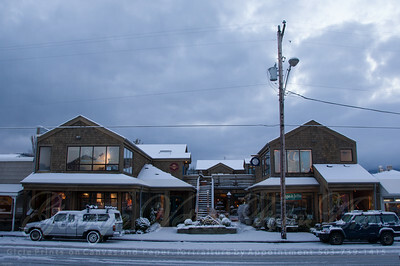 Winter 2007, Hemlock Street, Downtown Cannon Beach. 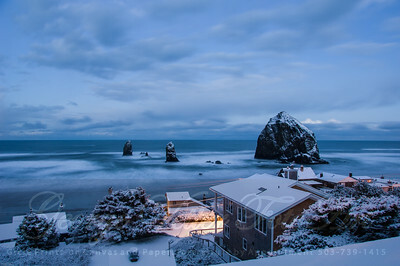 Oregon USA. 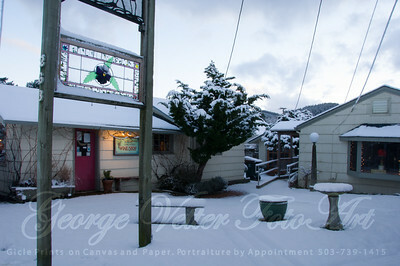 Home of George Vetter. 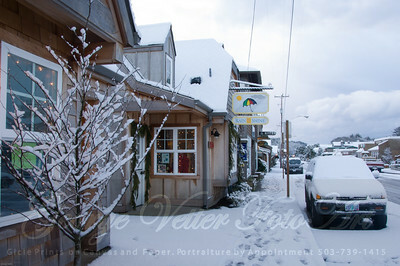 Winter 2007, Hemlock Street, Downtown Cannon Beach. 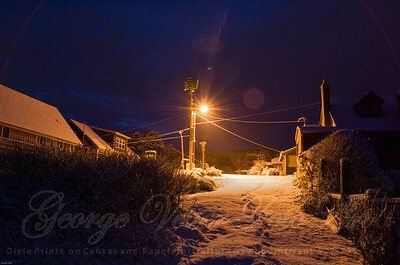 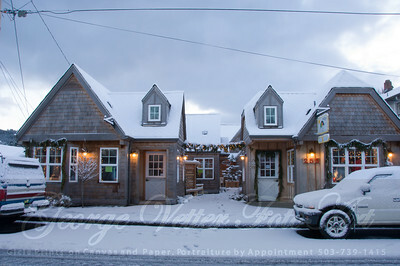 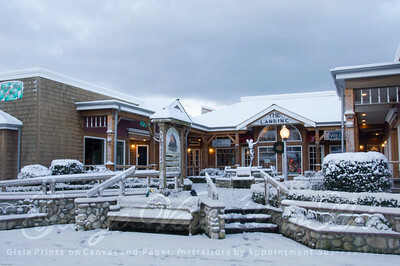 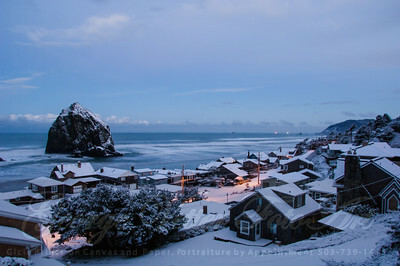 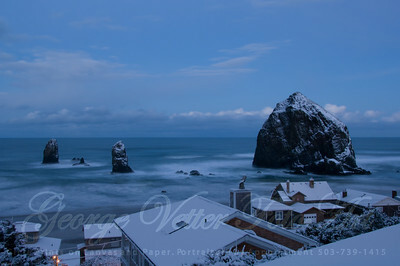 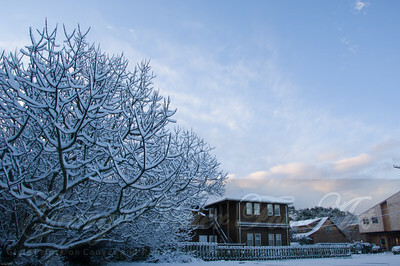 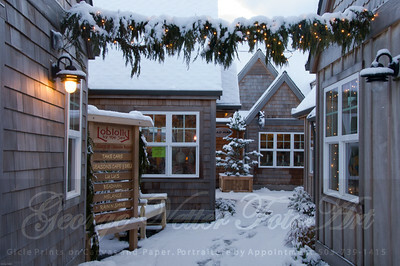 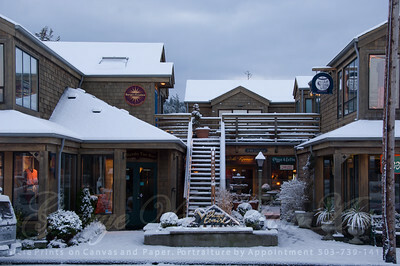 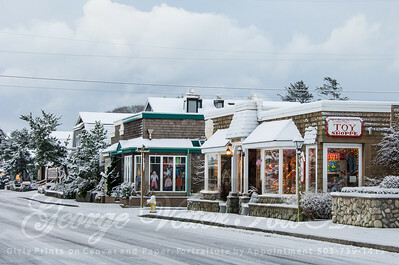 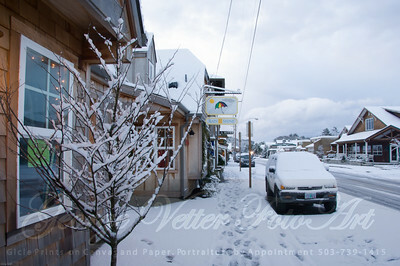 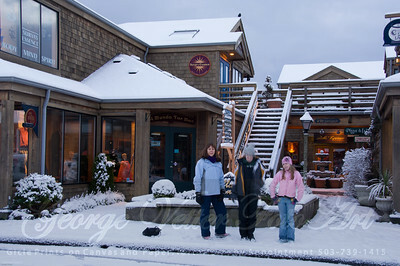 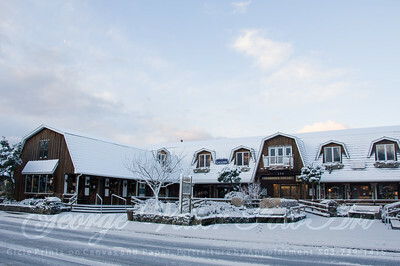 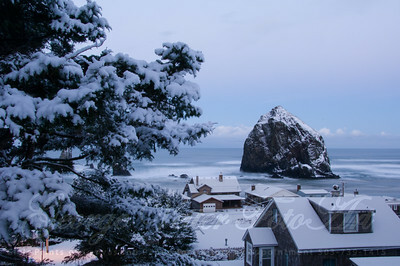 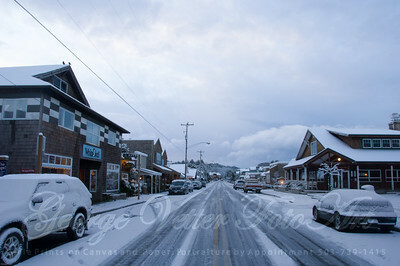 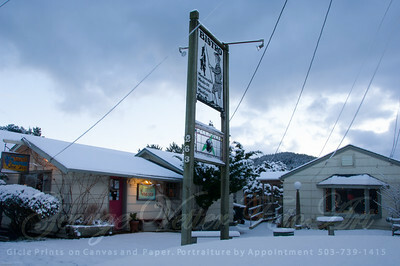 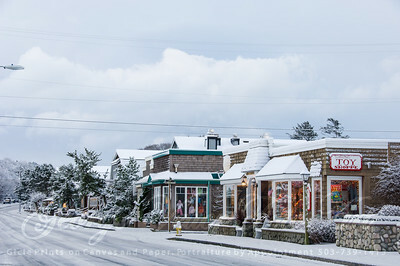 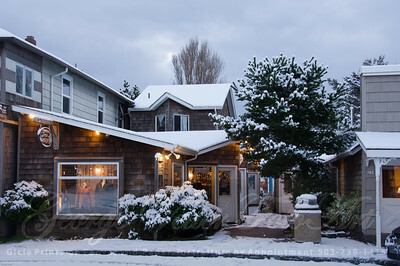 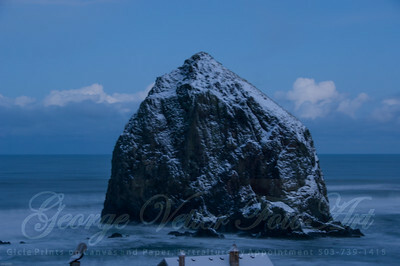 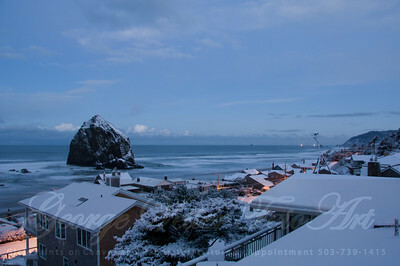 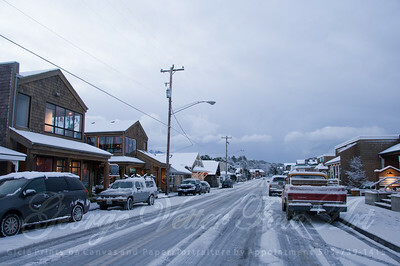 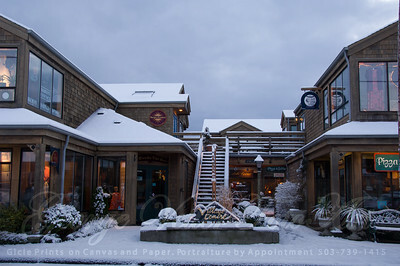 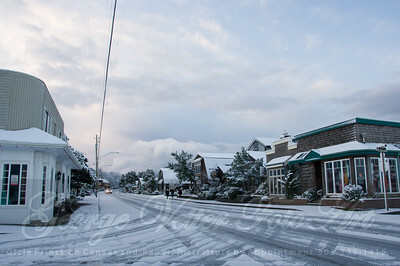 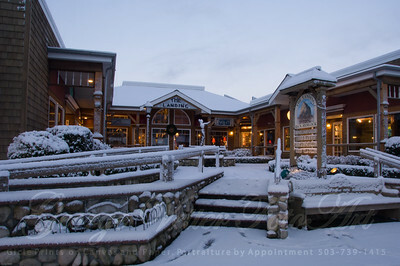 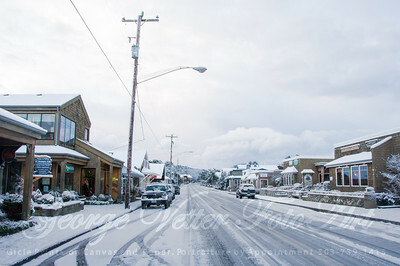 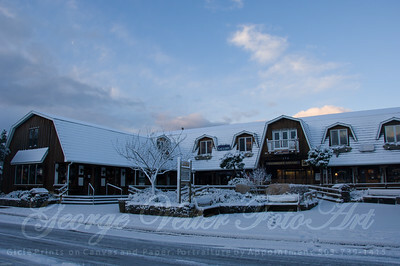 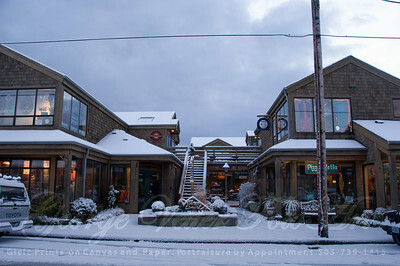 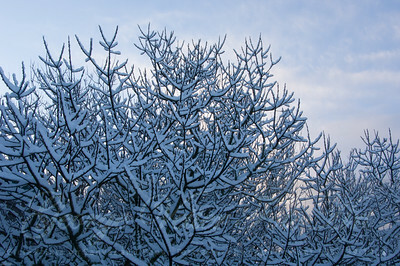 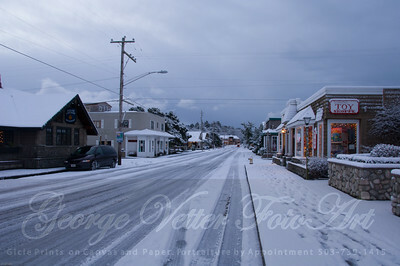 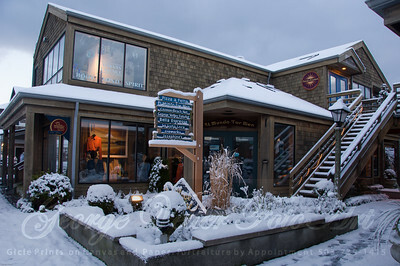 Winter 2007, Hemlock Street, Downtown Cannon Beach, Oregon, USA.